I began podcasting in 2010. Since then, I’ve published over 1,300 episodes across three podcasts, with more than 50 million downloads. I’m convinced: podcasting is one of the most valuable tools for growing a business. My podcast has helped me connect with and educate my listeners, launch products, and make the most of live, in-person events. More people find my business and stay connected to it because of my podcasts. I want you and your business to find the power in podcasting. I’m excited to help you make a great show! Let’s get started with my resources for starting a podcast. Learn How to Start a Podcast in just three days! 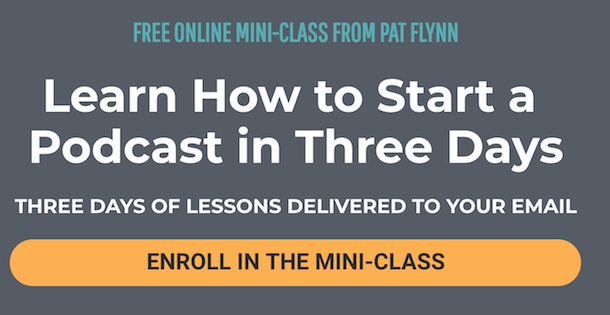 In the How to Start A Podcast mini-class, you'll learn how to record and edit a podcast, choose the right podcast equipment, learn how to publish your podcast, and how to structure your podcast. Power-Up Podcasting® offers a structured, supportive environment to walk you through starting your podcast. Power-Up Podcasting has over 50 lessons, detailed videos, assignments, and a community to help you launch your show with a bang! Podcast launches are an event! This guide will help you make the most of your podcast launch so that you can maximize the number of listeners you get at the start. Planning and starting a podcast can be overwhelming! But it doesn't need to be. 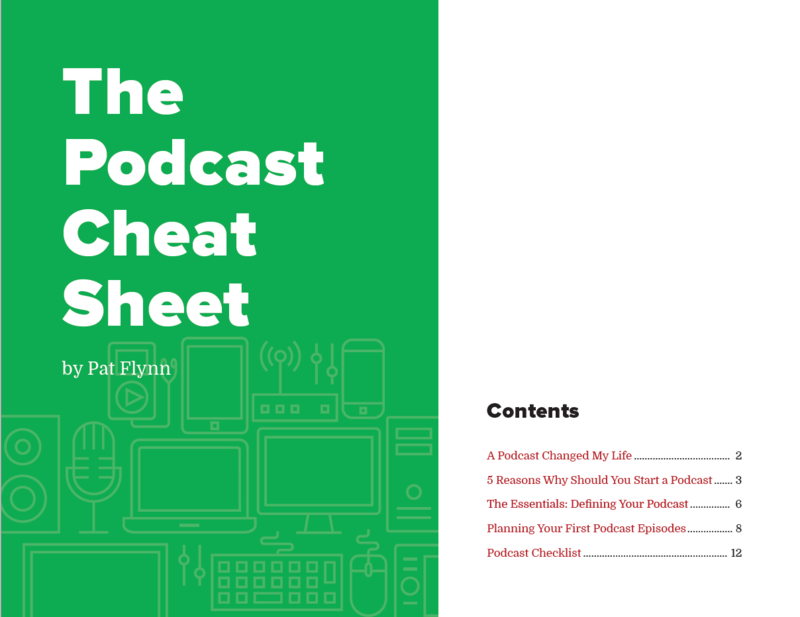 With The Podcast Cheat Sheet, you'll discover the five reasons you should start a podcast in the first place, all the technical essentials you need to know, tips for how to remain consistent early on, and more. Once you’ve launched your podcast, you need to keep creating engaging, useful content on a consistent basis. I know that this can be challenging, which is why I’ve put together resources to help you create great content, stay organized and on schedule, and stay motivated. 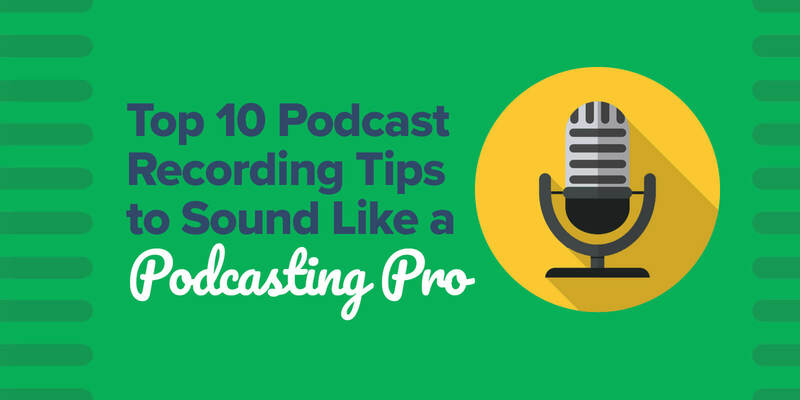 How about taking advantage of my essential podcasting tips? Explore why podcasting is the #1 content platform, how to sound like a podcasting pro, and seven powerful things that can happen as a result of you starting a podcast. Is your podcast an interview-based show? I’ll teach you how to conduct a great interview that draws your audience in. Be sure to listen to my conversation with a true master interviewer, Michael O’Neal. Do you need help staying organized? You’ll find conversations with the people in Team Flynn who keep me and my podcasts on track. Janna and Mindy have great advice to share, whether you are working with a team or are producing the entire show yourself. Is your fire for podcasting starting to flicker out? Listen to the three case studies I’ve highlighted. These entrepreneurs have used their podcast to catapult their business into a wide array of other endeavors. Listen and be inspired! Podcasting is the #1 content platform. It beats blog. It beats social media. It beats video. Here are the top ten reasons why podcasting is the number one content platform. Want to sound like a podcasting pro? You can, even if you're just starting out! Here are my top 10 podcast recording tips to sound like a pro, from creating a podcast intro to keeping out of the red. You've heard me say: starting a podcast changed my life. It's true. And here are the seven in-depth reasons why, shared on Smart Passive Income Podcast Session 273. Your life can be changed too! Interviews are a great way to grow—they introduce your audience to new ideas and can help you connect with new audiences. These tips will teach you how to conduct an exceptional interview. 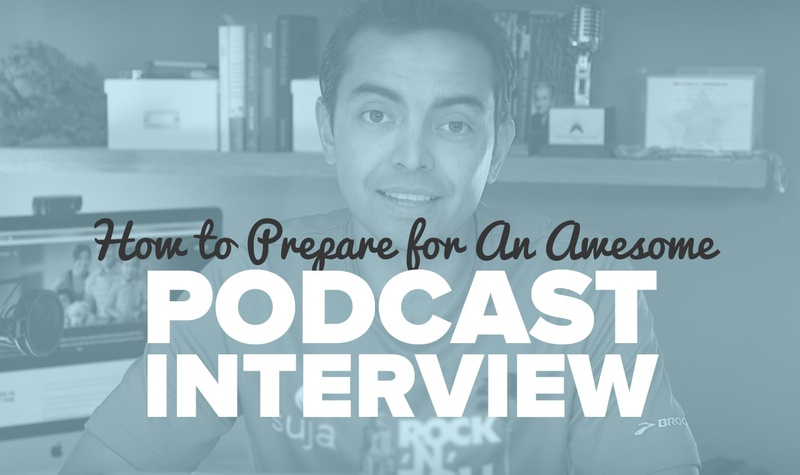 In this episode of SPI TV, I share my top tips for preparing for a podcast interview, gathered from the hundreds of interviews I’ve done on the Smart Passive Income Podcast. Michael O'Neal shows off his interview skills and shares tips for building a strong podcast like his own, Solopreneur Hour. Once you start a podcast, you need to keep producing content. My managing editor, Janna Maron, and I discuss powerful strategies for keeping your editorial calendar on track. Team Flynn member Mindy Holahan Peters joins me in a discussion about podcast editing—specifically how we keep track of the AskPat Podcast workflow. Podcasting statistics can get confusing, and it's hard to know where to put your attention. These are the three stats that are worth tracking and how they fuel your business. John Lee Dumas joins me to talk about his success, as well as how to add sponsors to your podcast. Abel James talks about his award-winning podcast, Fat Burning Man, and how he branched out into book publishing and app creation. Eric and James started with a low-budget podcast and turned it into a massive, fan-driven business empire around their love of the hit AMC show, The Walking Dead. This WordPress plugin is one of my own products! Many of your podcast listeners will stream your podcast directly from your website—but most web-based podcast players are dumb. Not the Smart Podcast Player! This player keeps users on your site longer, is better looking, and has better social sharing. As you get started with podcasting, I know that you may have questions. This is where the AskPat Podcast can help you out. Listeners just like you ask questions, and I answer them on in-depth coaching calls with you! I’ve taken questions on a wide range of topics, from troubleshooting technical problems to getting started with sponsorships to becoming a better interviewer. Here are the top questions (and my answers!) on podcasting. If you don’t see your question here, visit the AskPat page to apply to be on a coaching call with me! Today's question comes from Jason, who asks how many episodes he should have for his podcast launch. Is there a minimum number he needs before submitting to iTunes? Today's question comes from Chris, who asks if he can host his podcast files on his own website. What are the pros and cons of using his website for podcast hosting? 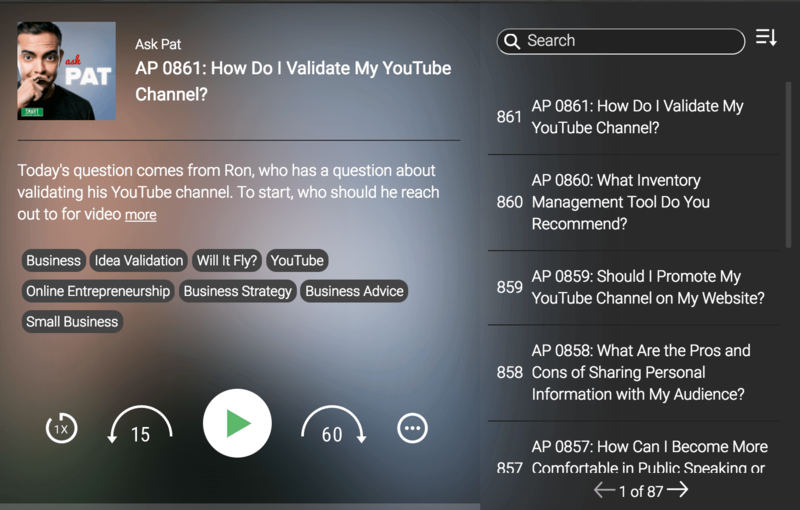 AP 0730: How Do I Troubleshoot My Podcast Feed When I’m Missing Episodes? Today’s question comes from David, who has a question about missing podcast episodes in iTunes. What do you do if your feed is missing episodes? Today’s question comes from Chris, who has a podcast and wants to find new subscribers. What’s the best way to bring in new listeners? Today’s question comes from Bryan, who asks about using music in videos and on podcasts. Does he need to buy music or is it sufficient merely to give credit to the artists? Today’s question comes from Cynthia, who has a huge backlog of YouTube videos. How can she turn these videos into a podcast? Today’s question comes from Pete, who has a successful podcast. How does he convert his podcast listeners into website visitors? Today’s question comes from Scott, who asks about podcast editing. Should he hire a podcast editor or do it himself? Today’s question comes from Ashley, who has a question about looking for and landing interviews for her new podcast. Where should she start in finding the right people to interview? I’m grateful that you’ve decided to start a podcast, because podcasts are one of the most powerful tools you have for helping your audience. Thank you for allowing me to be a part of your journey toward serving others. I can’t wait to answer your questions and hear about your success as you produce and grow a podcast of your own. Remember, nerves are normal and you’ll gain confidence with each episode. You’ve got this!